The Boomerang is one of the most iconic symbols of Australia; it adorns countless government, commercial and private insignia, its symbolic function and interpretation is as diverse as the many different types and functions of the Australian Boomerang . Increasingly, the boomerangs international interpretation largely overwrites its cultural purpose among hundreds of different language groups across Australia as weapon, tool, musical instrument or object of trade. What differentiates Australian Boomerangs from other similar shaped ‘throwing sticks’ from around the world is the returning of the Australian boomerang. 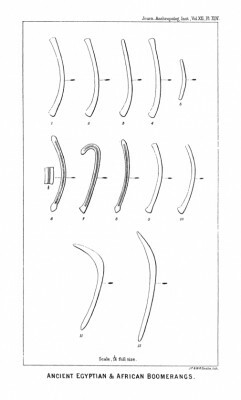 Before modern aerodynamics, one of the defining features that made the Australian returning Boomerang so unique is that the returning boomerang incorporates knowledge of the aerodynamic properties that was preserved over many generations of people. 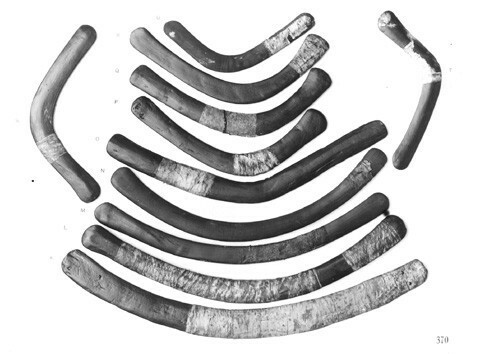 The slanting contour with irregular curvatures that is embedded in the teaching and making of Aboriginal returning boomerangs shows the existence in pre-contact Aboriginal society of shared knowledge of an complex aspect of modern aerodynamics - asymmetrical lift , it is an example of the preservation of complex information and how this can be preserved without textbooks. 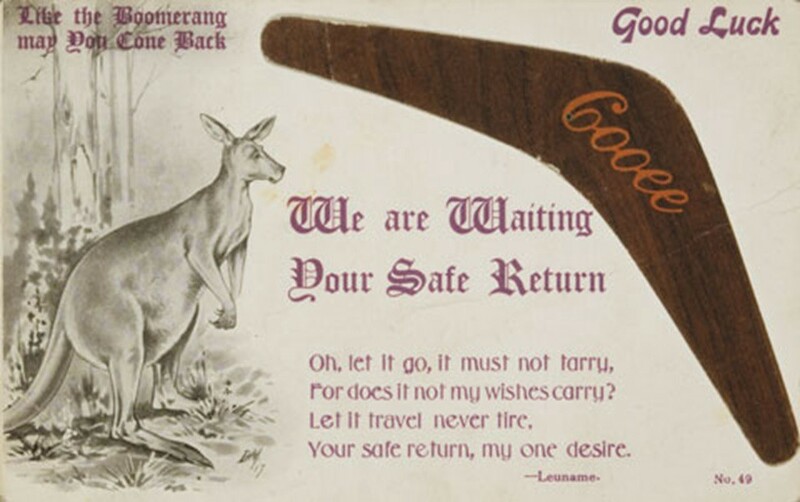 In some ways Boomerangs are iconic of early colonial Australia in itself — transported convicts from Britain that were the foundation population in 1788, and their longing to return home, echoes the functional properties of the returning boomerang, ‘like the Boomerang may you come back’ and a longing to return home become symbols of the early convict experience in Australia, embodied in the souvenir of the Boomerang. Still today it symbolically used as souvenir that embodies the sentiment of “Please return someday” when saying goodbye to visitors and friends, many international dignitaries in Australia receiving them as gifts. Applying a comparative study to such an iconic emblem of Aboriginal Australia shows the similarities among cultural practices in different parts of the world, how they adapted tools for specific purpose in ways that do not reinforce the singularity of a homogeneous Aboriginal Australia. Among Aboriginal Australian Boomerangs, the returning boomerang is only one among many types of boomerang that perform all manner of functions other than returning. As a technology or weapon in itself it is not unique to Australia, in purely technical terms its typology represents an advancement in the throwing of a club, its top sided curvature and flat base creates a greater wind resistance that was unique, but strictly as a hunting weapon the returning boomerang was of very limited use when compared to heavier, boomerangs. Two international examples of the technology, from Egypt, and India, when put in comparison with the Aboriginal Boomerang show that this particular technology is found along what is believed to be one of the earliest branches of migration — out of Africa and into Australia between 80 000 BP and 60 000 BP. In the 19th century the aerodynamic properties of Boomerangs were widely explored — facsimiles of models from museums being tested for their aerodynamic properties to classify the different stages of a Boomerangs purpose and ability. Displays of Boomerang throwing being a common feature of public events. Variations on the shape and purpose can be found in many different cultures throughout different periods of history. 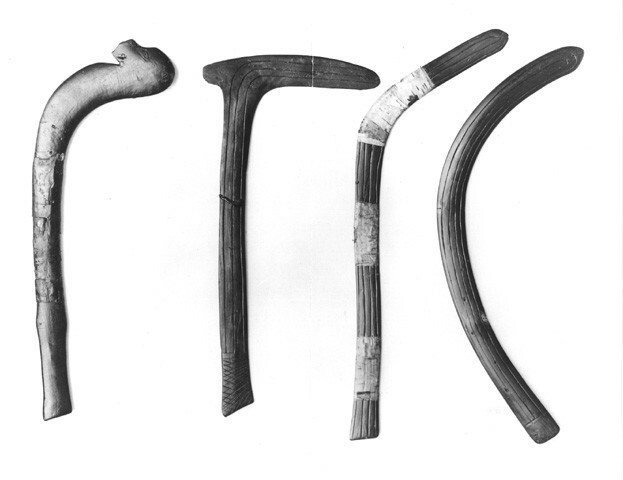 International examples, one from Poland dated at 23 000 BP and another from Florida in the United states dated at 9 000 BP show that the one aspect that may be particular to both Egyptian and Aboriginal Boomerangs is the returning boomerang where as the examples from India, Poland and The United states are examples of the spread of the non returning Boomerang. The returning boomerang has even found itself entwined in the arsenal of American comic book superheroes and its metaphoric interpretation in language, there have been movies, video games, even a feature of gmail named Boomerang. In the 19th century, thousands of Boomerangs were transported into the collections of museums and private collections throughout the world. One of these collectors, Augustus Henry Lane-Fox Pitt Rivers, forms the basis of Pitt Rivers Museum in Oxford, UK. In the present online database of Pitt Rivers collection that there are currently listed 256 items under the category of boomerang from Australia. The earliest Boomerangs in Pitt Rivers collection as listed in Catalogue of Arms belonging to Lt Col A. Lane Fox. Gren Guards taken at Park Hill House Clapham 21st August 1862 show that by 1862 there were at least 2. In 1883 founder of the Pitt Rivers Museum Lieutenant General Pitt rivers published a paper in the Journal of the Anthropological Institute of Great Britain and Ireland on the Egyptian Boomerang and its affinities that proposed a theory of the diffusion of the Boomerang from Egypt through sub continental India and into Australia that described the technology as having been spread through a great migration. Pitt Rivers researched many types of weapons, their use, and their production. 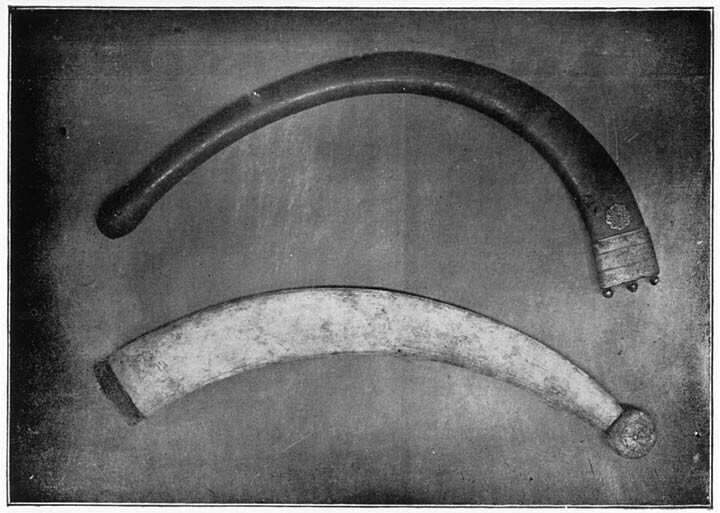 Egyptian boomerangs were of interest to Pitt Rivers and he would make copies of rare objects such as his examples from Thebes that were held in the British Museum. Pitt River mentions that in his youth, 40 years prior to the the delivery of his paper he had played with copies (‘facsimiles’)of Australian Boomerangs and that knowledge of there returning properties was quite common among his peers. Nine of these facsimiles are today hold in the Pitt Rivers Museum collections. Pitt rivers collections largely illustrate the progression of hand made, hand thrown projectiles in an evolutionary context all the way up until the late 19th century mechanical projectiles of riffles muskets and guns. The more ‘evolved’ and sophisticated weapons of colonising nations in the 18th and 19th century are the very tools that represented the imbalance of power relationships that were used to colonise places like Australia and to dispossess the Aboriginal and Torres Strait Island people of the lands they had occupied for millennia. 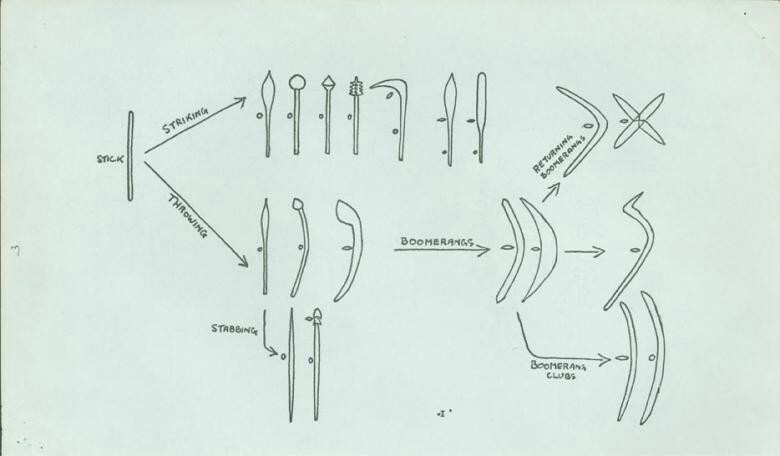 Pitt Rivers and boomerang technology by Alison Petch, Researcher ‘The Other Within’ project shows that it was not only the evolution of weapons throughout history but it was also a marker of the evolution of culture. Controversial genetic research into the Australian Aboriginal genome suggest contact between Northern Australian Aboriginal people and peoples from Southern India occurred around 4000 years ago. This time period coincides with the arrival of the Dingo in Australia and archaeologists have also postulated that this arrival is indicated in an explosion of new technologies seen in stone tool assemblages that trace the path of this migration. But there is no real consensus on how these events fit together. What is known is that the great migration out of Africa through the fertile crescent passing along the coastline of Southern India, into south eastern Asia and ultimately into North West Australia. Beyond physical resemblance another fascinating shared cultural practices among those such as the Dravidian of Southern India and the Australian Aboriginal people is that of snake worship. Beyond physical resemblance another fascinating shared cultural practices among those such as the Dravidian of Southern India and the Australian Aboriginal people is that of snake worship. 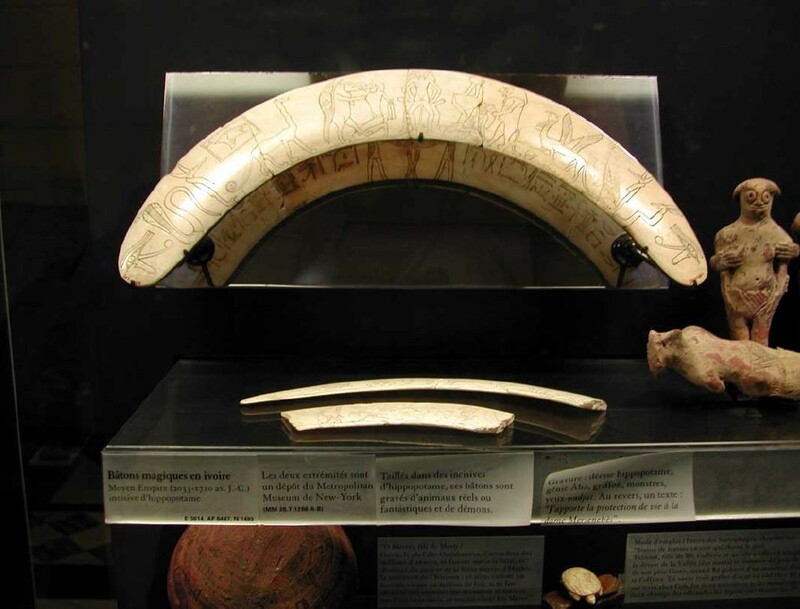 As a hunting implement, technologically there is a similarity between the Australian Boomerang and the The Indian boomerang, known as valai tadis, that was used in several areas of the Subcontinent for hunting hares, deer and partridges. 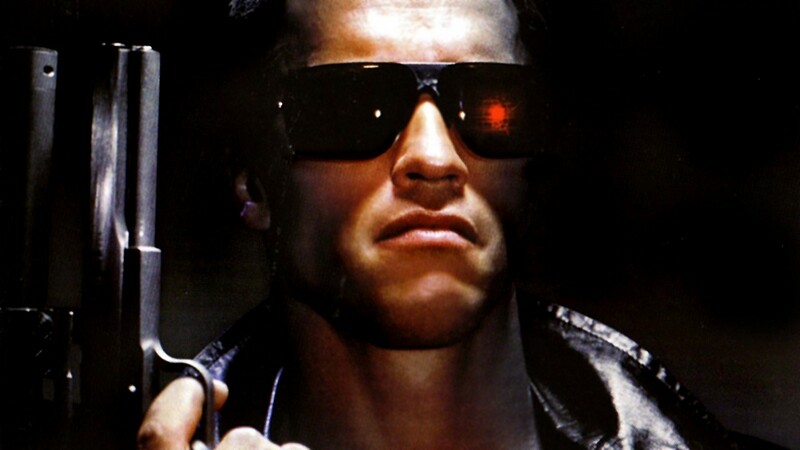 It was also used as a weapon of war. 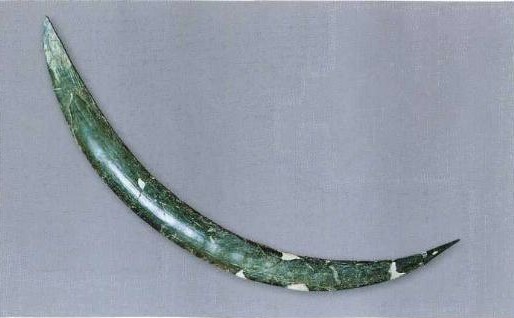 The oldest example of a boomerang shaped hunting tool was discovered in Poland. Located in Florida in South Eastern North America, Little Salt Spring is a archaeological site which opens an incredible window on ancient civilizations who lived on the cusp of the last ice age 10–15 ooo years ago. the sink hole was freshwater and regularly used by the animals and people that frequented the area. it is thought to have been used by The Hopi people of Arizona, hunted rabbits with it although there is very little literature about this type of weapon from north America in anthropological literature. Assistant Curator of the Macleay Museum Indigenous Heritage Collections as well as being the University of Sydney Repatriation Project Officer.